The iPhones got bigger this week – literally! Apple has historically offered smaller screens but this week it unveiled a whopping 6.5” screen. Is it too much? Then there’s the 5.8” model. Both of those can be in your hand next Friday if your country is in first wave. If you want the “cheap” model, you’ll have to wait until late October. But do you want it? Let’s talk about which of the three iPhones impressed you the most. Let’s start with the iPhone XS Max, the largest, most impressive and most expensive of the three. With a 6.5” 19.5:9 screen, it offers almost as much room for apps as a Galaxy Note9. And it’s an AMOLED display now, Apple sees it as the premium option and it enhanced the HDR support with even wider dynamic range. 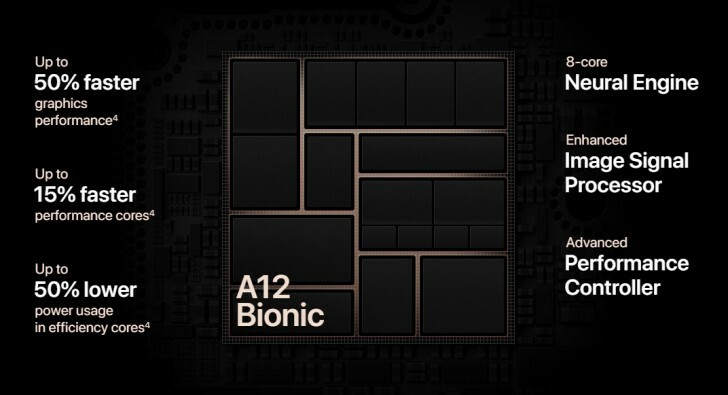 The new Apple A12 Bionic chipset is a beast with hugely improved GPU and AI performance. It’s used with the new dual camera, which offers zero-lag shutter as its captures a buffer of four photos (and even more information in between) that it can later combine into a single Smart HDR shot. The pixels on the image senor are larger (1.4µm, up from 1.22µm), so we expect better low-light performance out of the new camera. And it lets you adjust the depth of field in a shot, even after you’ve taken it. The iPhone XS has the same hardware on the inside while the exterior has changed little since last year’s iPhone X. That’s not entirely true, the stainless steel body now has a higher IP68 rating so it should survive 2m dives under water (for 30 minutes). There’s the new rear camera, of course, but the True Depth camera on the front has been improved as well. 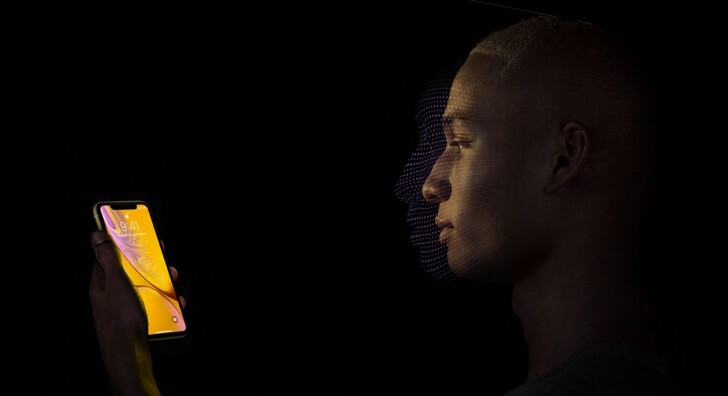 This is again thanks to the A12 chipset, which has a faster security enclave for speedier face recognition. 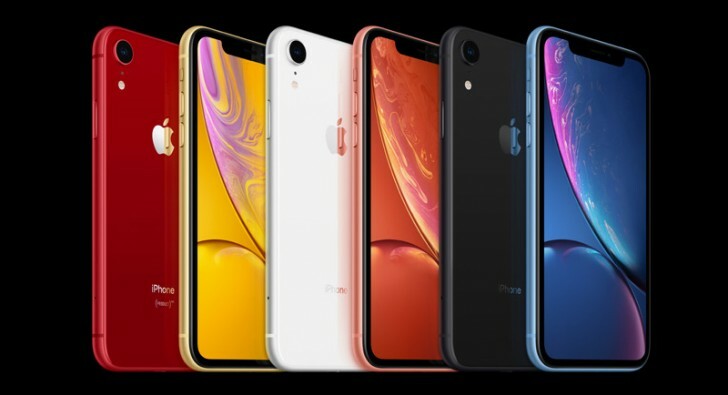 This brings us to the iPhone XR. Not quite the budget version it was rumored to be, Apple advertised it as “cheaper than the iPhone 8 Plus”, neglecting to mention that it’s pricier than the iPhone 8 model. It too has a notched screen and no TouchID fingerprint reader. The screen is still an LCD, a “Liquid Retina”, but it has a tall aspect ratio (19.5:9). Another improvement is the 120Hz touch sensing (not frame rate), the XS models have it too. 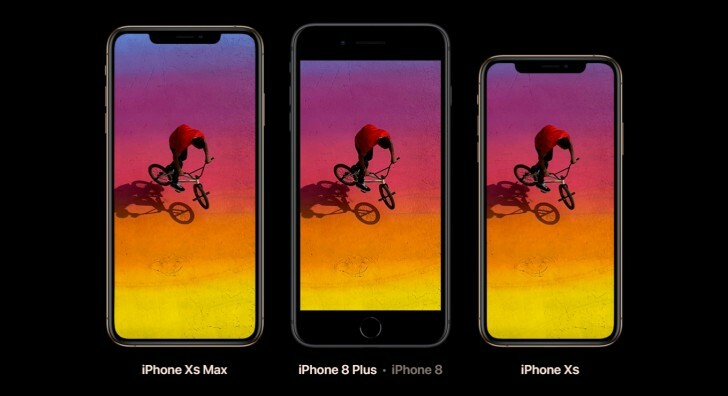 However, the 3D touch function has been dropped and worse – the screen still has a sub-1080p resolution (it has essentially the same pixel density as 2010’s iPhone 4). The good news/bad news discussion surrounding the iPhone continues with the chipset – the fast A12 is on board (though with 3GB of RAM instead of 4GB) – and the camera. It’s a single camera on the back, the wide camera module from the XS models. Alright, which of the new iPhones are you getting (if any)? And keep in mind that some of the older models got cheaper (while others were discontinued). Which new iPhone do you want? Not 6, just 4. How could you survive with a 6 years old crap iPhone? A broken screen, purchased 3 wireless earphones, repaird 4 times and a huge notch, which will disappear in other phones(hope so).